Things that you could follow to prevent from the trojans downloading are listed below, so have a look on all of them. The first and the foremost thing that you should always consider while downloading up the apps or the tools on your Android device is that you always go for the safe places to download up these sort of things and not go for any kind of unknown sources that you probably are not sure about the reliability. Mostly the trojans come only with those apps which have been downloaded from other sources rather than the well known safe sources like Play Store on Android etc. These infected files from the Unknown sources could combine with them the trojans which could then reach up your device! The people do suggest about the working and the quality of the apps or anything else by reviewing them after the usage. To be damn sure about how the app you are going to download look forward to the reviews and in case if you notice up that the particular app is not having the good reviews and many of the people are saying a lot’s bad about it’s working then please never ever go for it rather chose to download it from any other reliable source maybe it could be generating the good reviews! 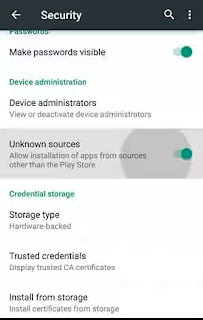 While installing up the app or downloading up the one on your Android device be very careful to look for the app permissions that might be having some unusual infirmities attached with it. 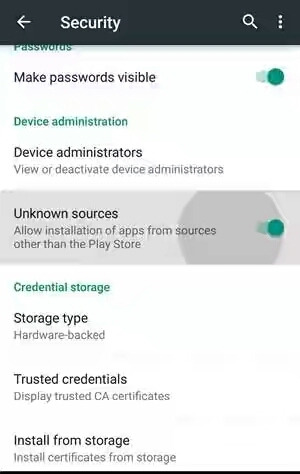 If you find up something wrong like the calculator app you are downloading is asking for the permission to access the internet then just hit away from that app as soon because these types of apps with unusual permissions are mostly related to the suspicious content and it might be the trojans too. 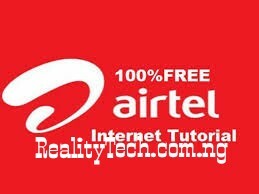 There are number of app stores arising these days and all these tend to be the safe way for downloading the amazing new apps but let me tell you that all these apps could not overtake the security levels and the reliability levels of your stock official app store like GoogleNAIJA play Store for Android or others for other devices. Definitely, possess all your downloads only through the official as well as the well reliable app stores only! Malicious contents could reach up your device from many different sources like while downloading up the apps, data etc and while doing up anything online on your device. This malware could carry with it some serious threat like trojans too so better to avoid up the malware and even block it fully further as soon. To do that you could use up the Security software like Anti-virus, Anti-malware etc!